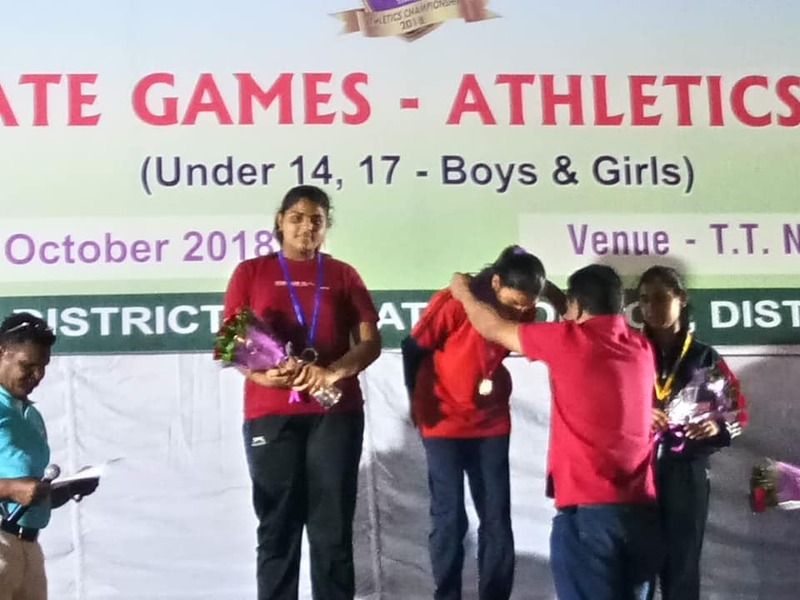 Chestha Choubey, Class IX, SPS SN, bagged a BRONZE MEDAL IN 100 m. hurdles in WEST ZONE JUNIOR NATIONAL ATHLETICS Championship held in Raipur. Congratulations to Chestha and her coach, Mr. Dharmendra Tripathi. 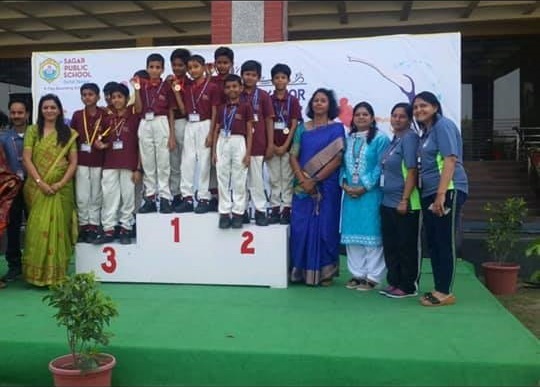 Girls team bagged the First Postion in Girls Under-12 category and Boys Team scored Second Position in Boys Under-12 category. Congratulations to the students and the Coach!!! Garima rathore bagged Silver Medal in both Shot Put & Discus throw. Aniruddh Dani bagged Silver Medal in Discus Throw. Both qualified for the SGFI school NATIONAL Athletics Championship 2018. 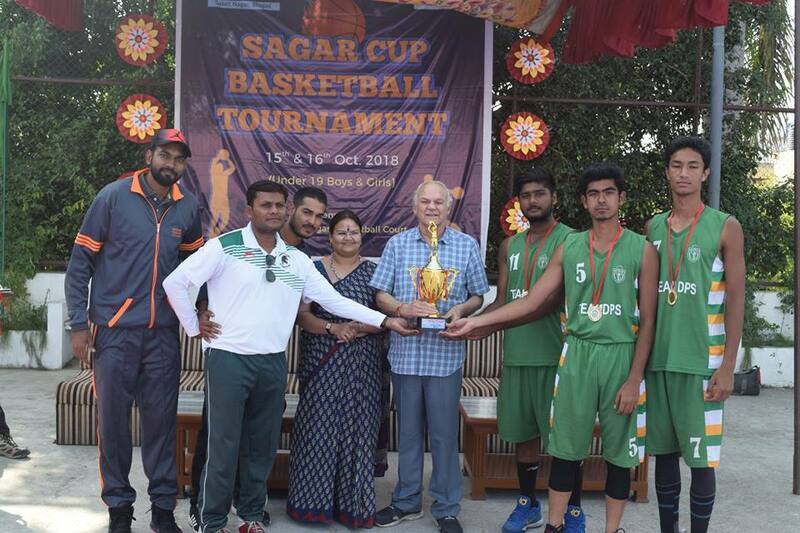 Sagar Public School, Saket Nagar organized the boys and girls Sagar Cup Interschool Basket Ball Championship. 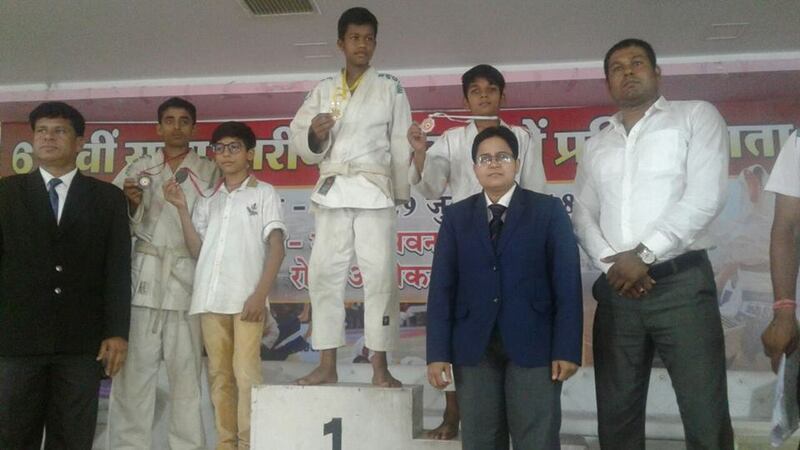 The two championship witnessed participation of 20 teams (10 Boys Teams & 10 Girls Teams) from various schools of Bhopal. 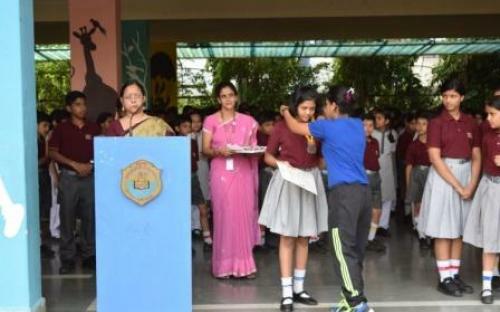 Sanchay Singh, Class VIII C performed amazingly and won ,..
Gold Medal in Sahodaya Inter-school Skating Championship 2018. 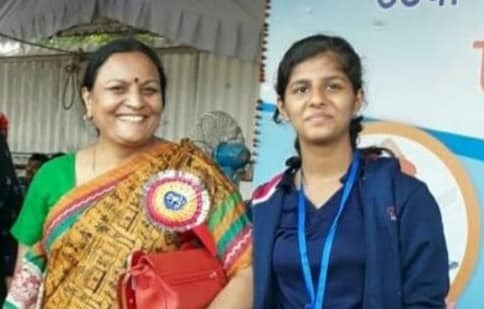 Anjaney Kashyap, Class IV won Gold Medal in 500 mtr Rink Race in Sahodaya Inter-school Skating Championship 2018. Congratulations to the performers and Coach, Mr. Vaibhav Nagaich. 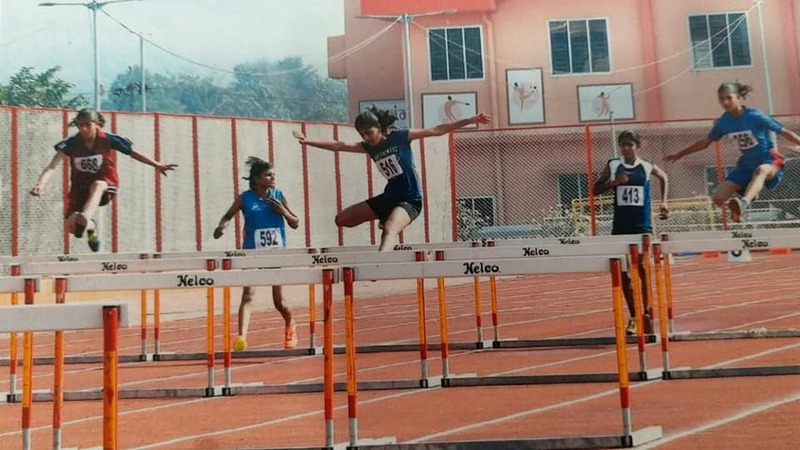 Chesta Choubey, Class IX SPS SN, bagged Gold Medal in 100m hurdles in Madhya Pradesh State Open Athletics Championship 2018 and qualified for West Zone Junior Athletics Championship. Congratulations to Chesta and her Coach, Mr. Dharmendra Tripathi. 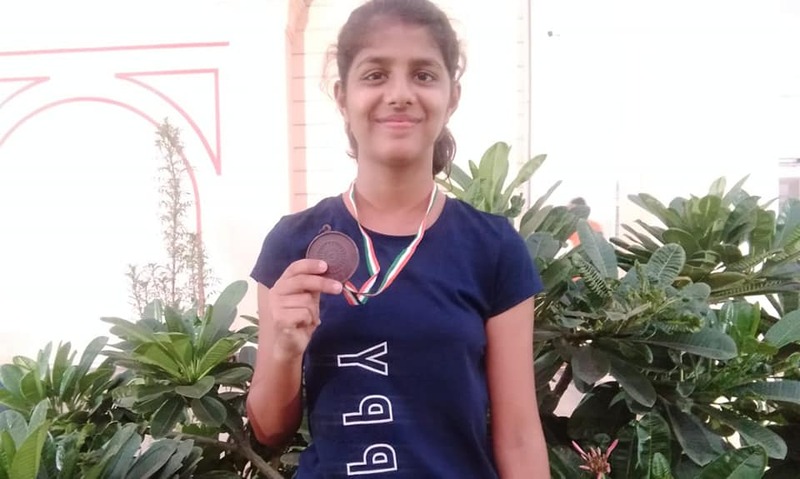 Manasi Shrivastava, Class X, bagged second position in Individual Event (U-17 Girls) in the CBSE Cluster XII Table Tennis Competition 2018 and qualified for CBSE National Table Tennis Competition 2018. 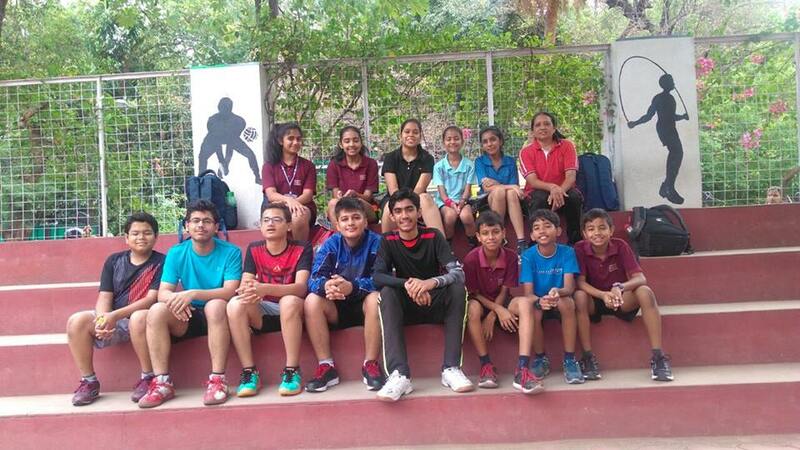 In Team Event (U-17 Girls), Aishwarya Jain, Manasi Shrivastava Akshita Guru and Nitya Singh scored III position) in the CBSE Cluster XII Table Tennis Competition 2018. 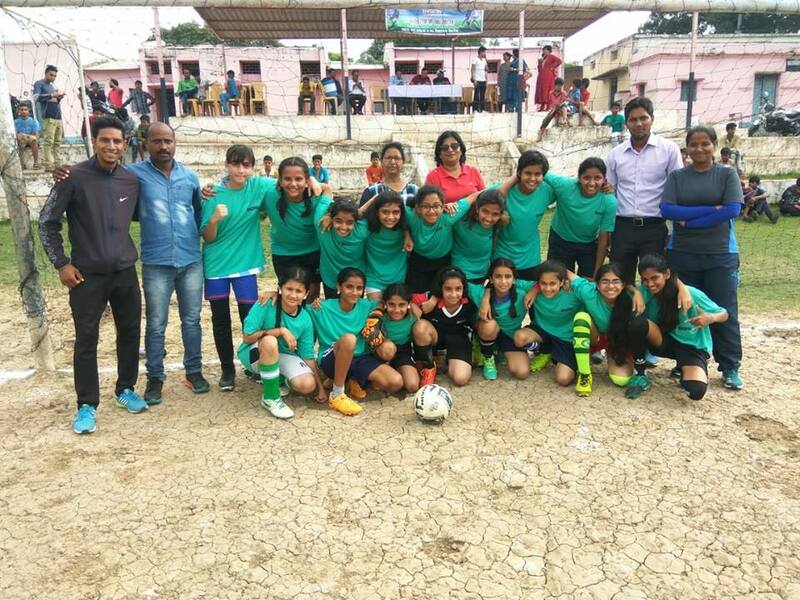 Bhopal team secured 3rd position in State level SGFI under- 14 girls Football tournament held at Sagar. 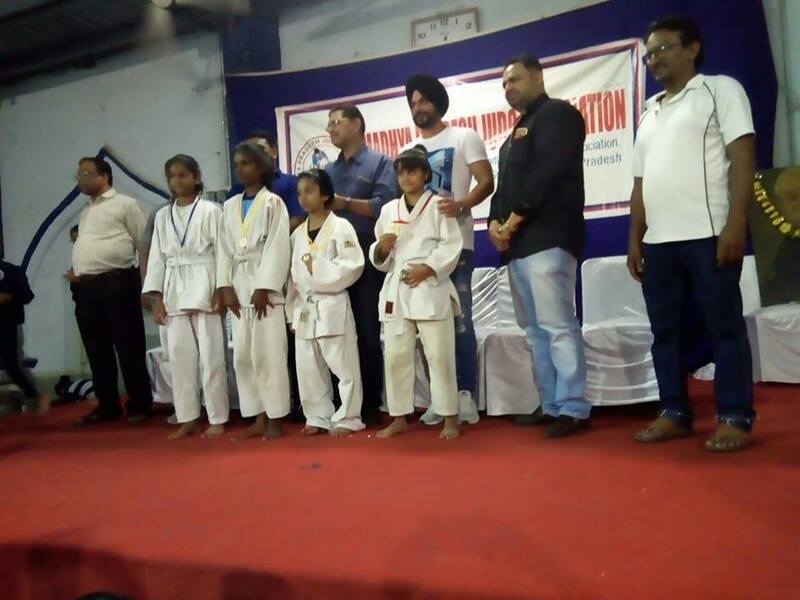 Gauri Dutt of Class V won Gold Medal in Junior Judo State championship and Rachit Amrute won Silver Medal in Sub Junior Judo championship. 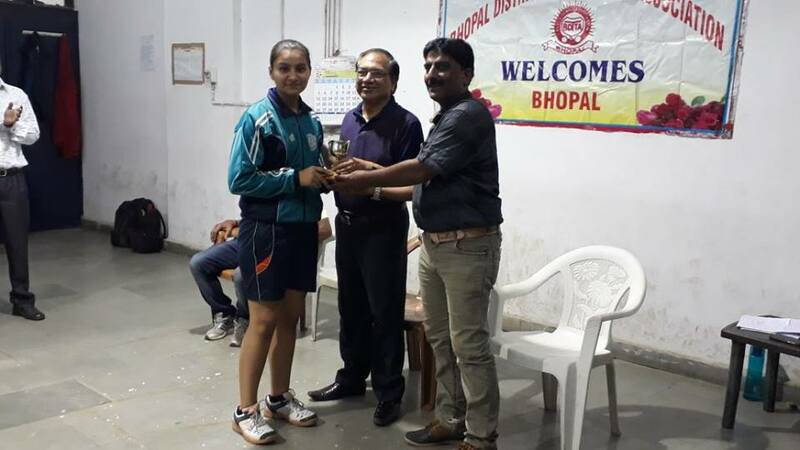 Manasi Srivastava won Junior Girls winner trophy & Youth runner up trophy and Aishwarya jain grabbed Junior Girls runner up trophy in Bhopal District Table Tennis Championship. 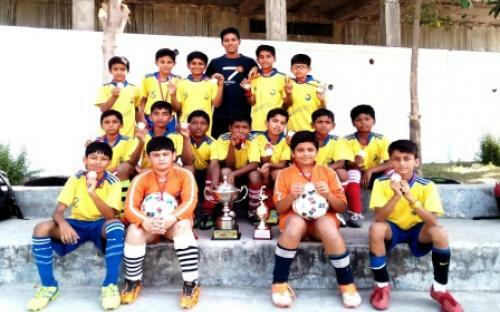 Dhruv Mundra of class VIII 'F', Mudit Malviya of class VIII 'D', Arnav Verma of Class VIII 'B' participated in Inter district open under -14 Football Tournament held at Mandla on 26th - 28th July organized by Madhya Pradesh Football Association. 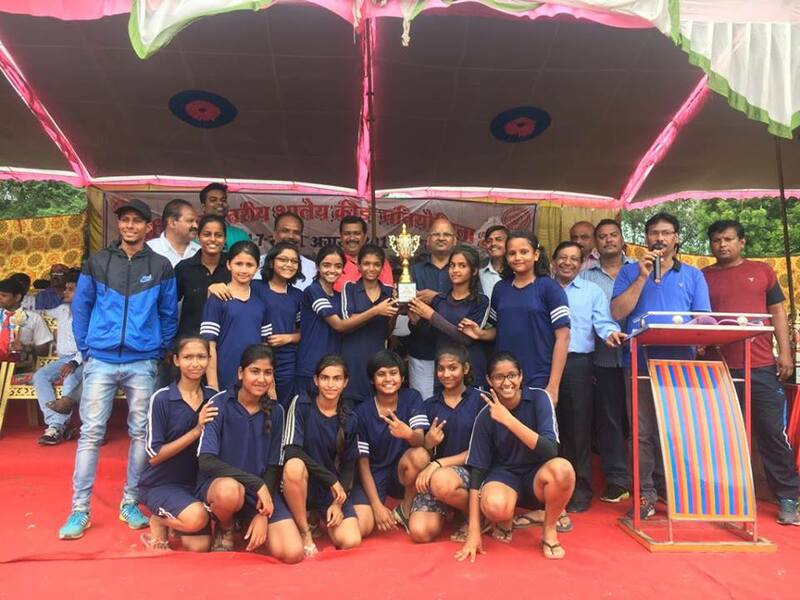 SGFI under- 14 girls Football tournament: Bhopal district team won the inter district SGFI under- 14 girls Football tournament held at Seronj. 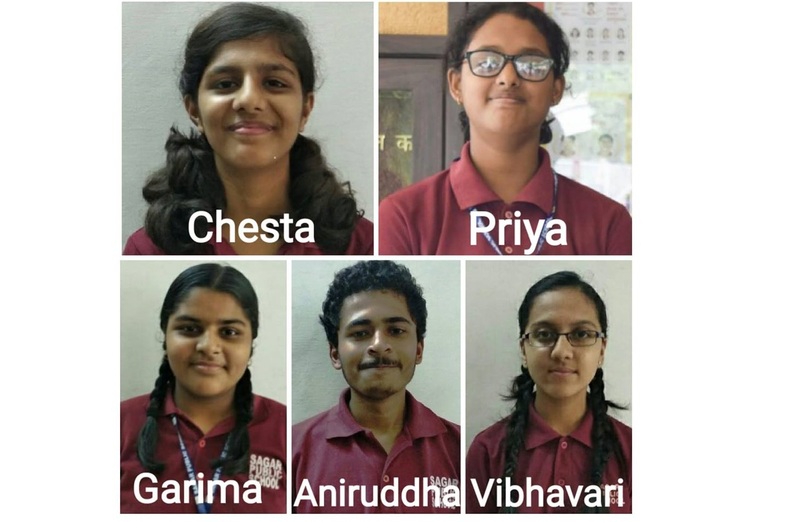 Four players of SPS SN represented Bhopal girls district team: Vratika Sharma of class V, Urja aklecha if class VIII, Aishanya edla of class V and Noshi bangari of class VII. 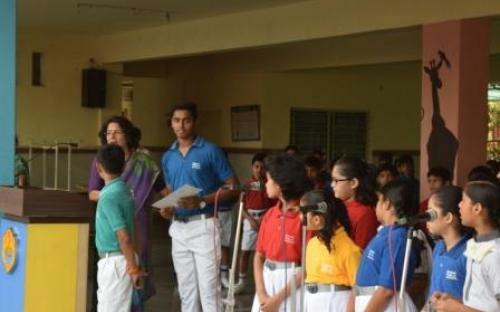 The performance of students was amazing in School Games Federation of India (SGFI) Table Tennis competition. 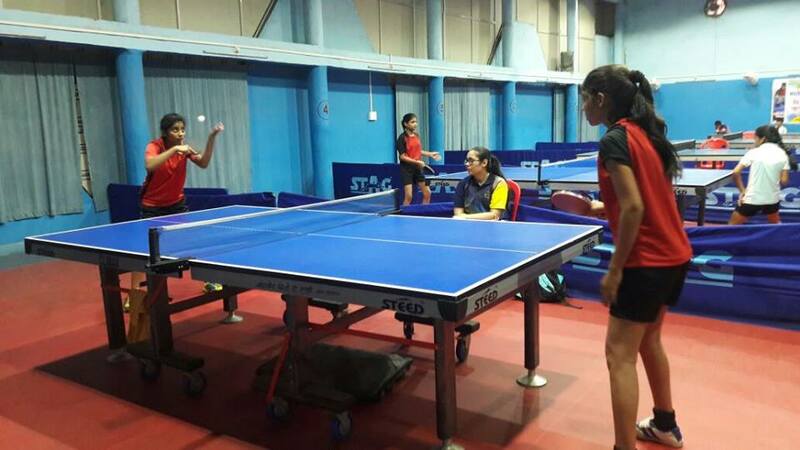 Manasi Shrivastava (Class X), Table Tennis Captain of SPS SN, won against Kritika from Indore by 2-0 in SGFI State Level Table Tennis Competition. 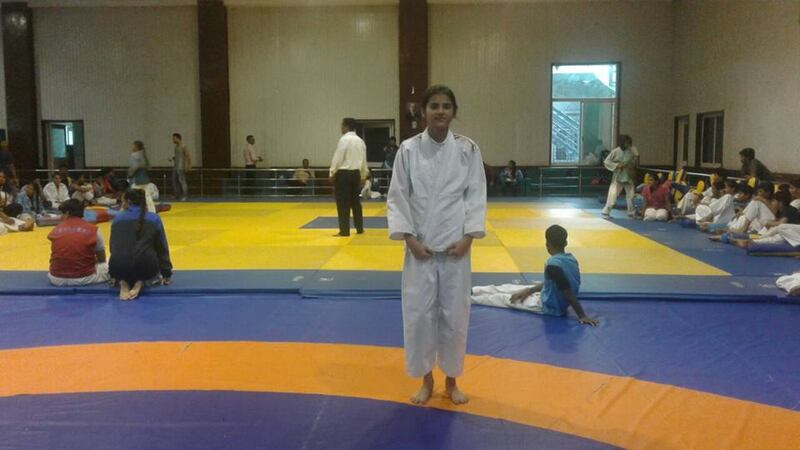 Aishwarya Jain from Bhopal also won against Kirti from Indore by 2-0. Congratulations to all the winners!!! 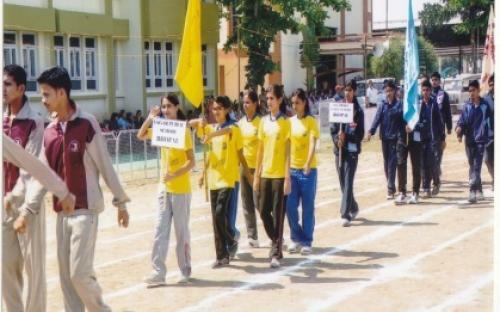 The performance of students was laudable in School Games Federation of India (SGFI). 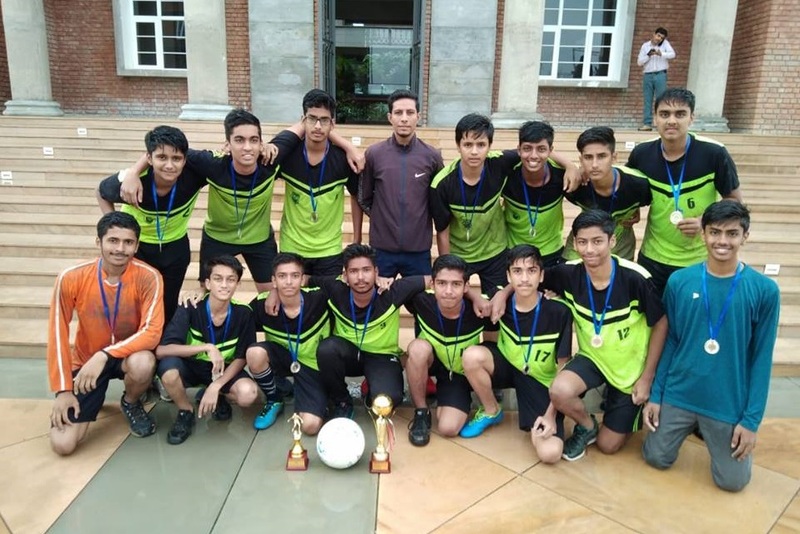 Sagar Public School, Saket Nagar under 17 Football team secured Runners up position in Inter School Subroto cup Football tournament 2018. 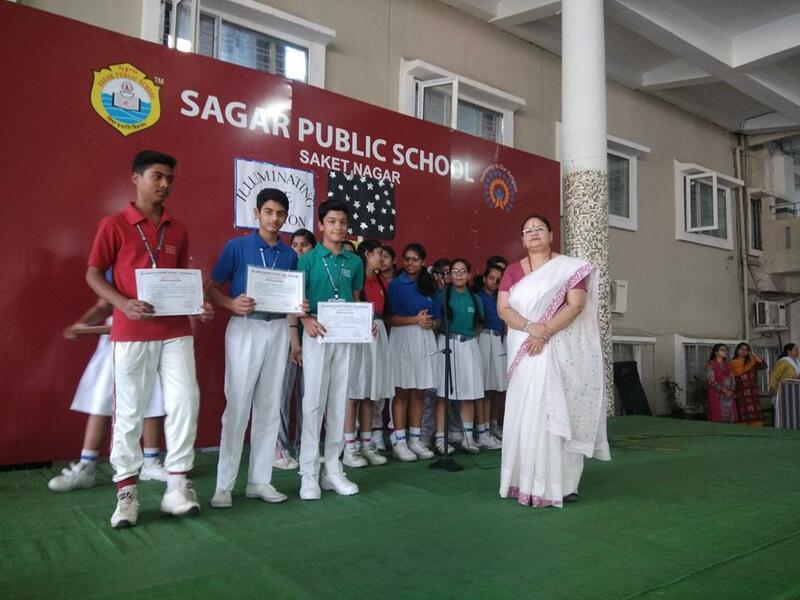 Rajat Raj Mishra got player of the tournament award..
Aishwarya jain Class IX won Gold Medal & Rs 1000 Cash prize, Manasi Shrivastava, Class X won Silver Medal & Rs 500 Cash prize, Shreya Banchhor - (VII) Bronze Medal+ 300 Cash prize, Niharika Varma - (VIII) scored IV Position. In Table Tennis (Doubles - Boys) Geet Asati & Sourab Gupta (X) won Gold Medal & 1500 Cash prize, Vihaan Singh (IX) & Vadant yadav (X) won Silver Medal & 1000 Cash prize. 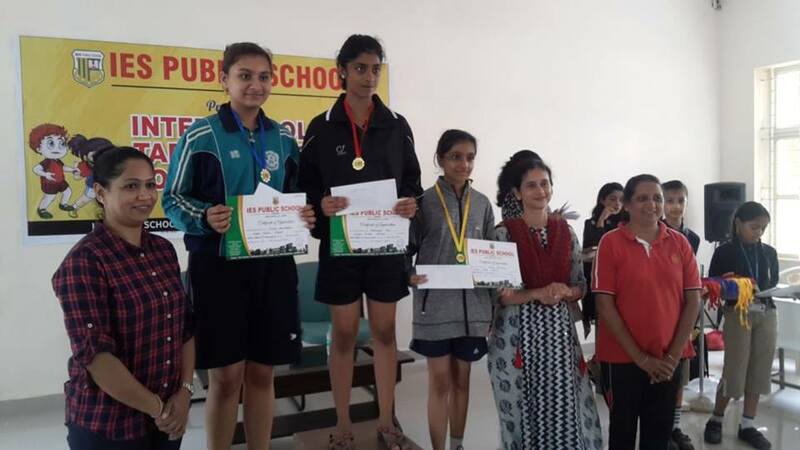 In Table Tennis (Doubles-Girls)- Manasi Shrivastava (X) & Aishwarya jain (IX) won Gold Medal & 1500 Cash prize. Karate Champion Bhavini Singh was felicitated in the Assembly. 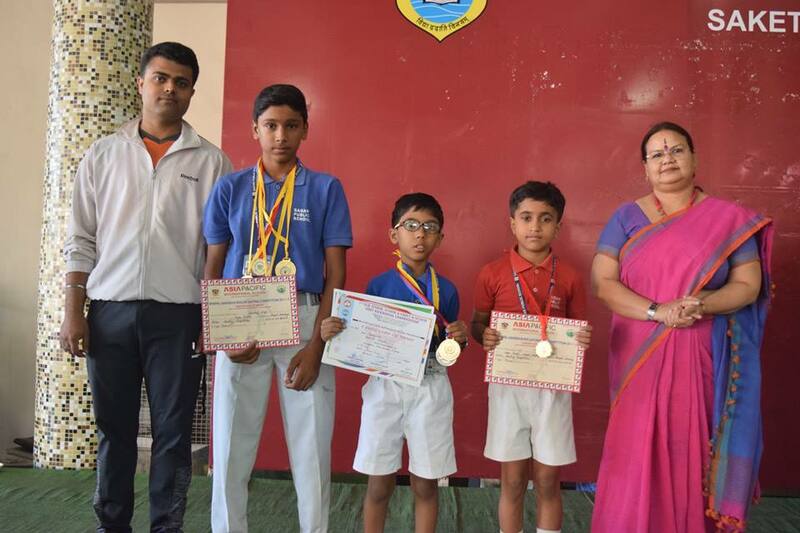 Achal Raj Mishra, Class XI and Anshul Guhe, Class X were felicitated in the morning assembly for their participation in the National Football Camp. Mr. Faisal, faculty of Sports Department, was also appreciated for his Team’s victory in the National Football Tournament held at Goa. 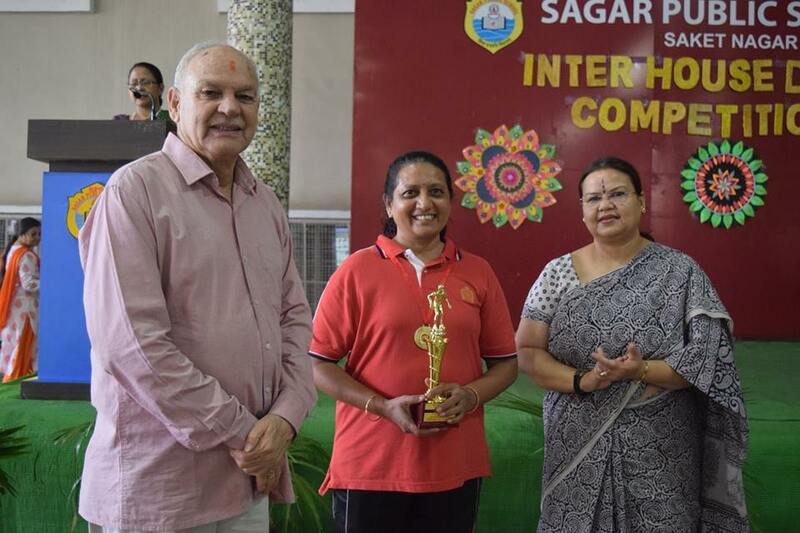 Sanchay Singh was adjudged as an outstanding performer in National Level Roller Skating Competition 2016. 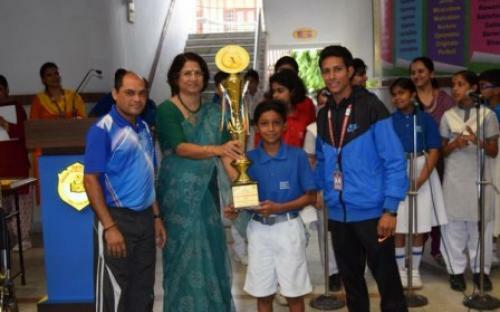 Ms. Jyotsna Jain was felicitated during morning assembly for Reliance MF cup Jain Sports Carnival TABLE TENNIS COMPETITION.